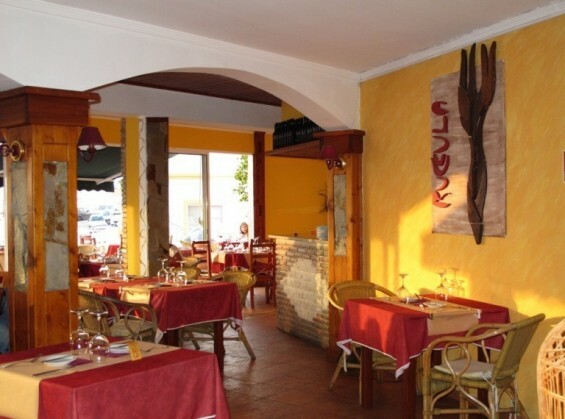 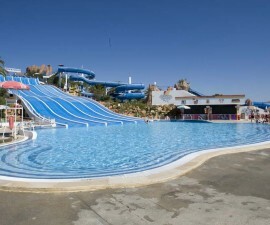 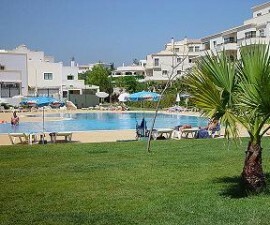 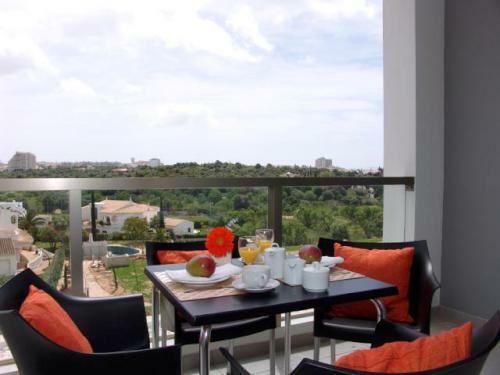 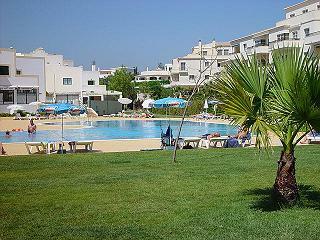 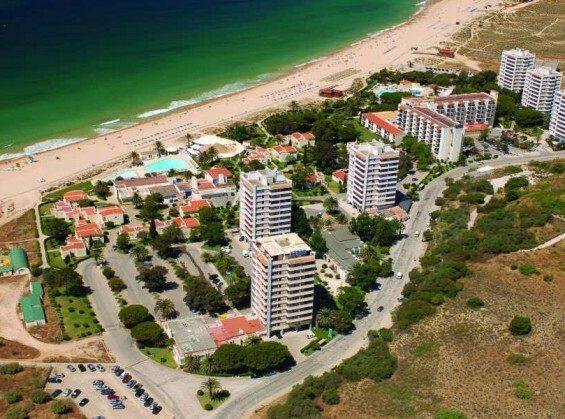 There are many hotels in Alvor to choose from to match every taste and budget, as well as a range of self-catering accommodation for those who prefer a little more freedom during their stay. 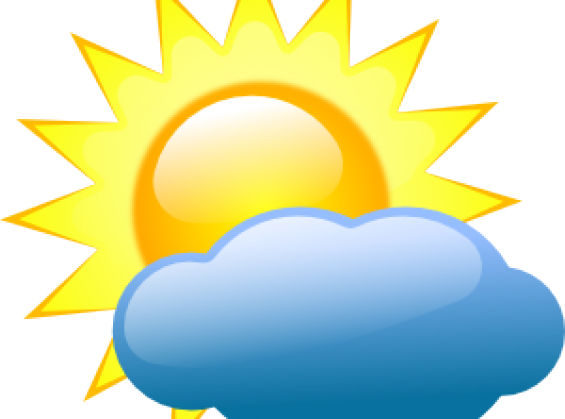 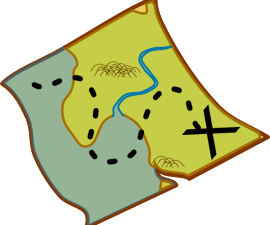 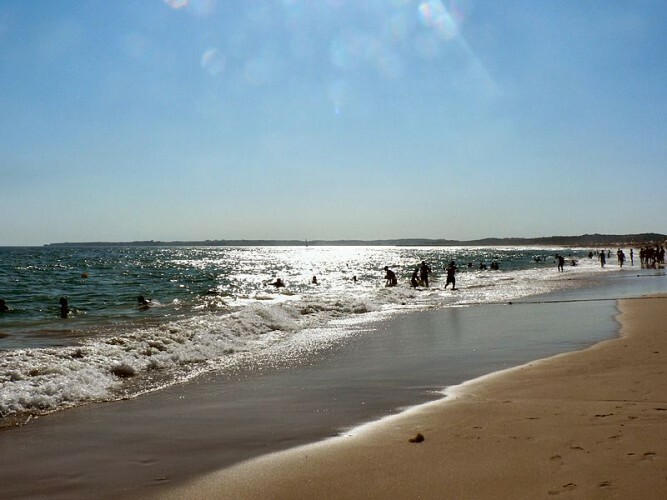 There are so many things to do in Alvor it would be impossible to take them all in with one trip, but we will do our best to help. 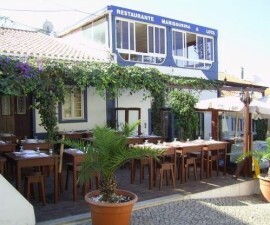 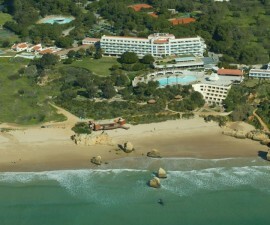 If you are planning to visit Alvor, Portugal, www.ezportugal.com/alvor-portugal sets out to provide you with all you need to know. 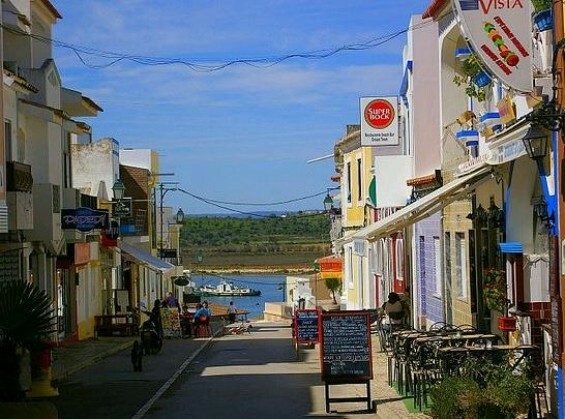 We give you the latest information on where to stay, from boutique pousadas to luxury hotel resorts and where to head for nightlife in Alvor and the surrounding area. 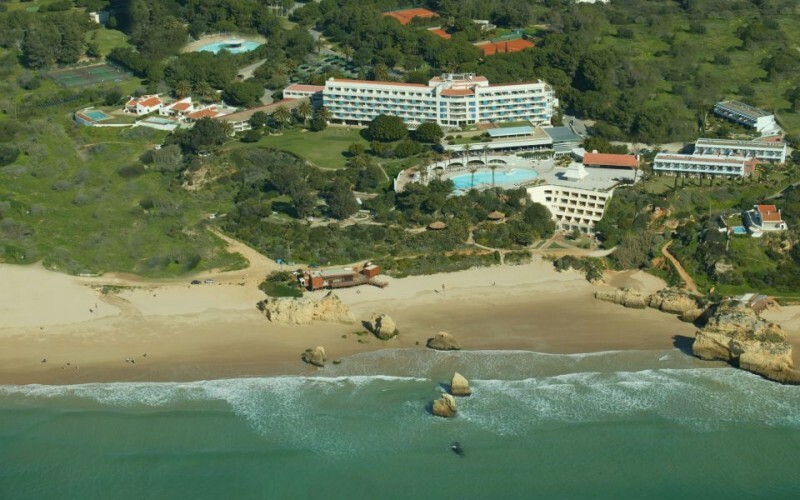 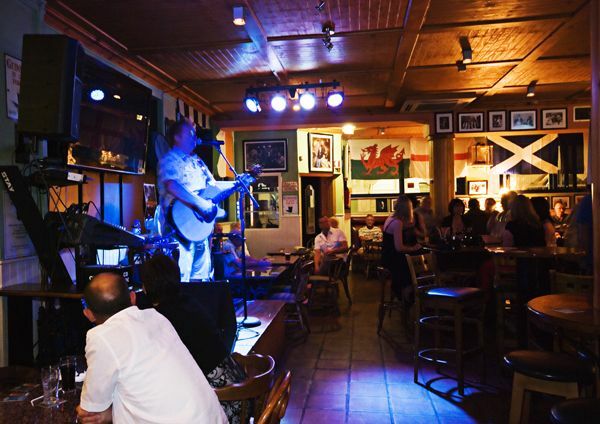 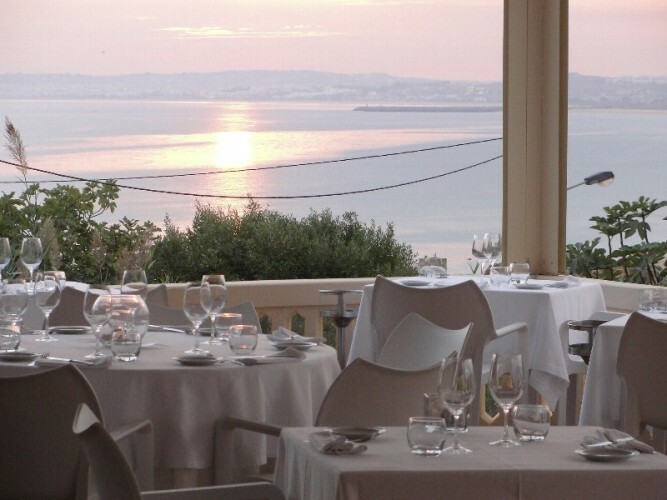 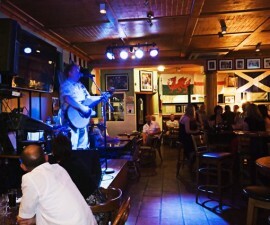 Whether you are looking for a quick snack by the water, a fruit-filled cocktail on the terrace or the best place to dance the night away on the golden sands of the sweeping Algarve beaches, nightlife in Alvor will deliver and we hope to guide you through your options. 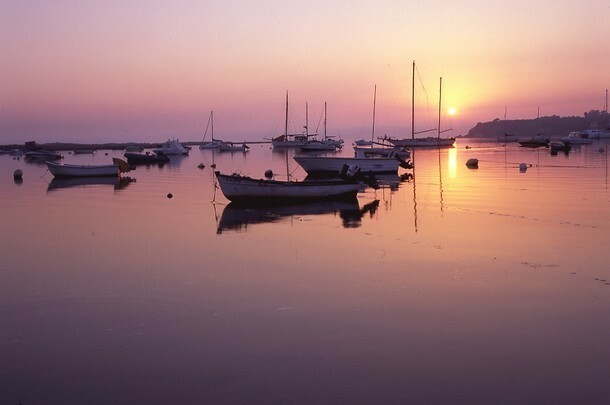 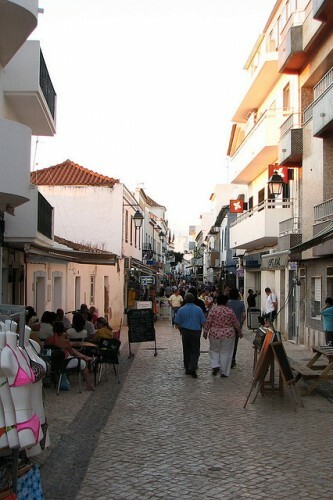 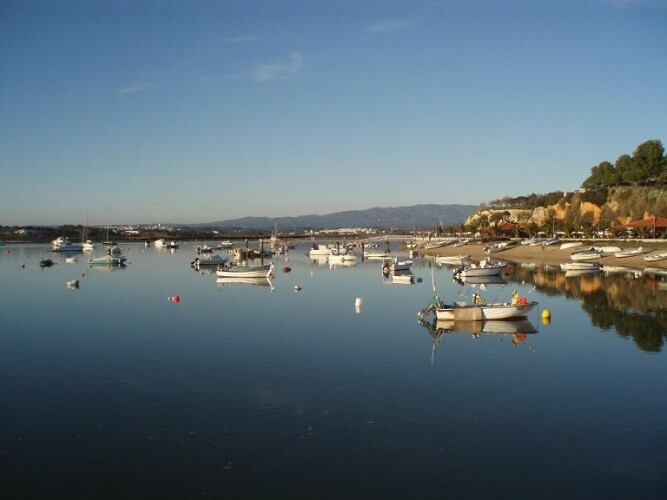 There are many things to do in Alvor – spend your days wandering through the weaving streets of this charming fishing village to explore its boutiques and gift shops and watch the residents go about their daily lives, head to the beach for fun and frolics in the sand, or discover the flora and fauna of Alvor’s protected natural wetlands area. 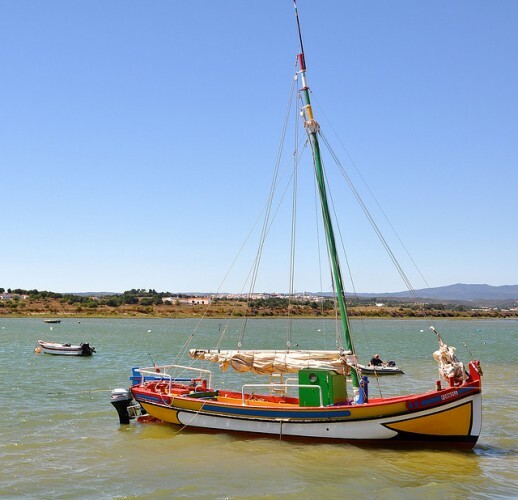 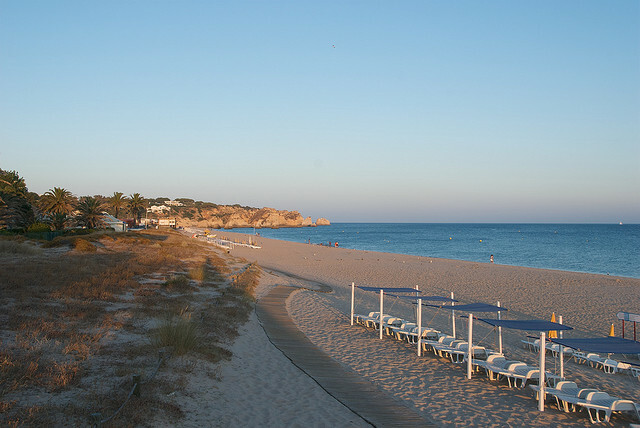 Alvor’s charm does not stop at the edge of the village – it is set in a landscape of rolling hills, shallow lagoons and panoramic vistas of the Atlantic Ocean. 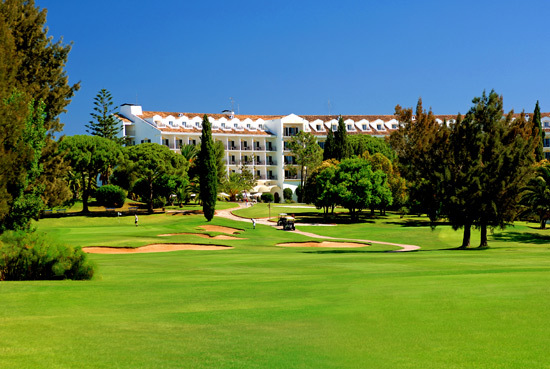 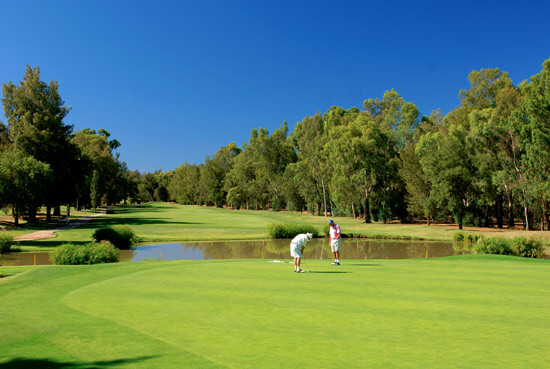 Practice your swing on one of the world-class golf courses, explore the historical attractions at nearby Portimão and Lagos, or explore further afield to discover the many secrets of the hidden Algarve. 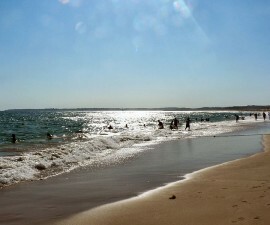 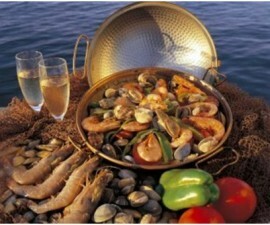 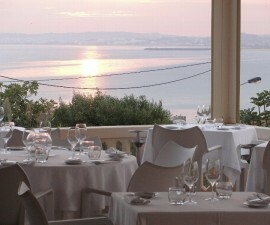 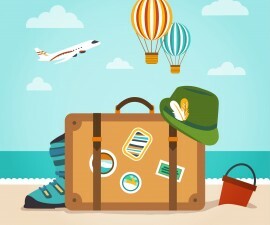 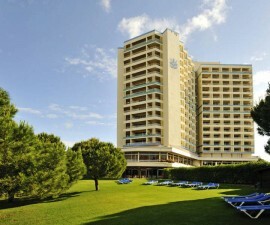 Whatever you are looking for in your trip to Alvor, Portugal, www.ezportugal.com/alvor-portugal brings together the best of the bunch to help you get the most out of your time in the area.